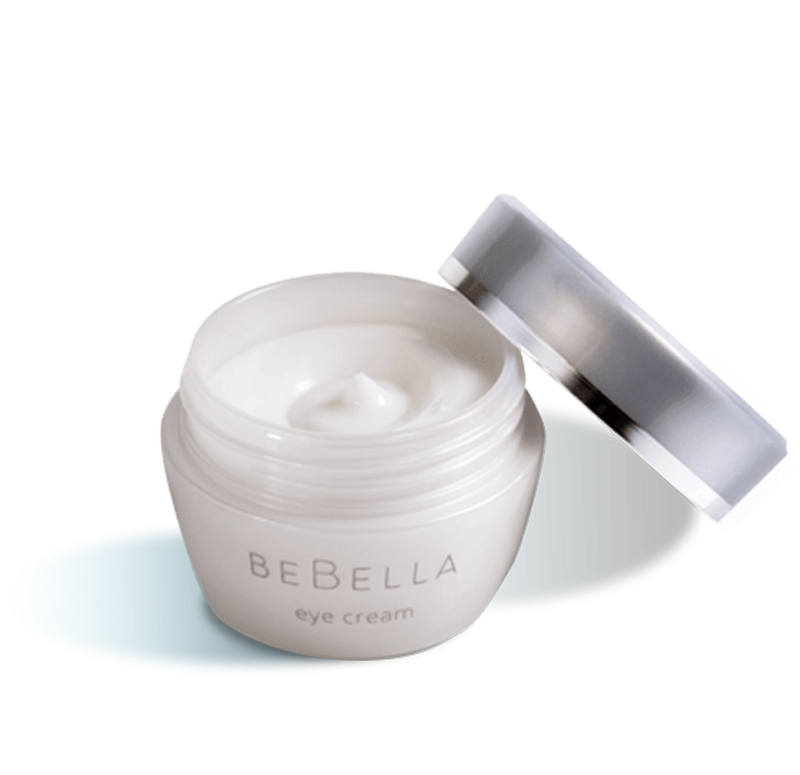 The delicate area around the eye deserves the BeBella ® probiotic Eye Cream. The powerful combination of two patented probiotic ferment filtrates and Vitamin E work in tandem to improve the skin, hydrating and reducing the appearance of fine lines. We say ” Keep the laughter, not the lines”. Love this eye cream! It’s one of the few which doesn’t slide off my oily acne prone skin. It absorbs well and leaves no greasy residue. I’ve also not experienced any breakouts from using this, which is always a plus! This is now my go to for my eye care needs. I have been converted and have no plans to switch to anything else! Repairs, protects and moisturizes. 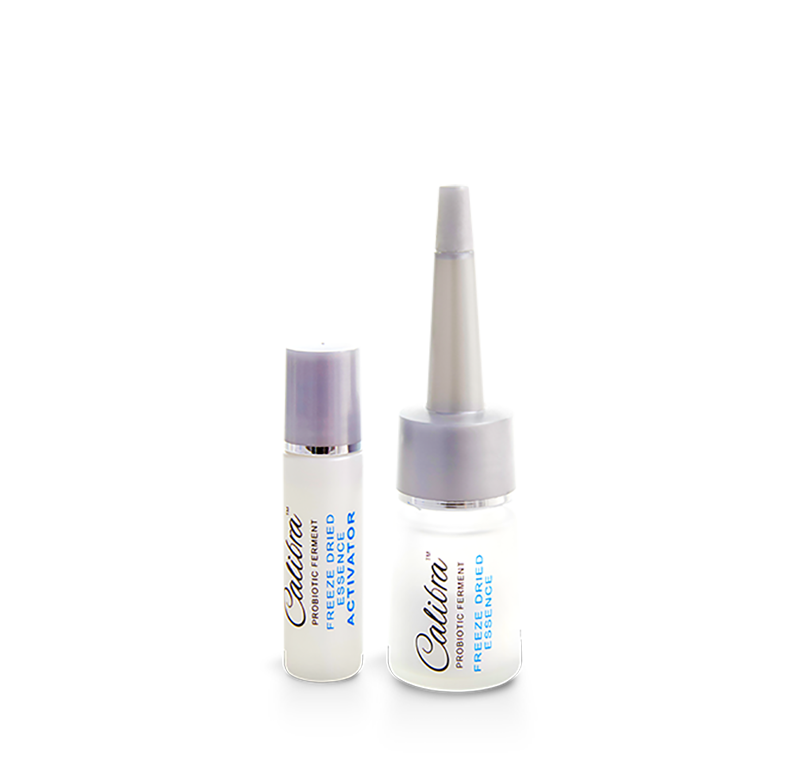 Reduces the appearance of puffiness around the eye area. I tried a sample that was given to me and I absolutely love it. I just ran out of the eye cream samples. I am getting ready to buy my own supply. Love how my eyes look so different. I tried a sample of the eye cream and really liked the results. Very hydrating and it absorbs nicely. My eyes looked more youthful and lines were definitely softened. The cream didn’t work well for me. Developed small bumps and undereye bags. I was disappointed with this product. Really fabulous, thick eye cream. Feels very luxurious on! This is one of my favorite eye creams! Hydrating, absorbs quickly and helps keep my under eyes plump and fresh! I like to keep the eye cream with me and use it all day to fight off lines and wrinkles though out the day. I love the eye cream. I apply it around my eyes both in the morning and night and can really tell the difference with the fine lines just disappearing! Using the complete line of products together has really made a difference in my skin and I am so pleased with the quality. There are many products on the market that make promises of beautiful skin but Bebe & Bella has delivered what we are all looking for! I have been using this product for almost a year and I love it! I apply a little dab twice a day; in the morning and night. The cream is very smooth and rich leaving your skin moisturized and supple. I highly recommend this product!